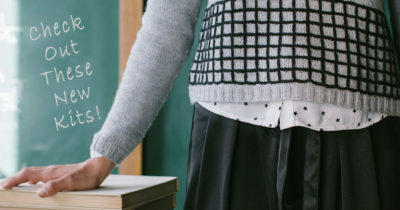 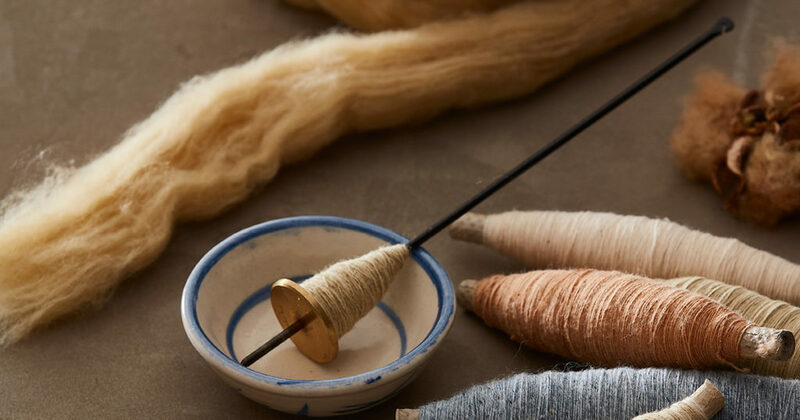 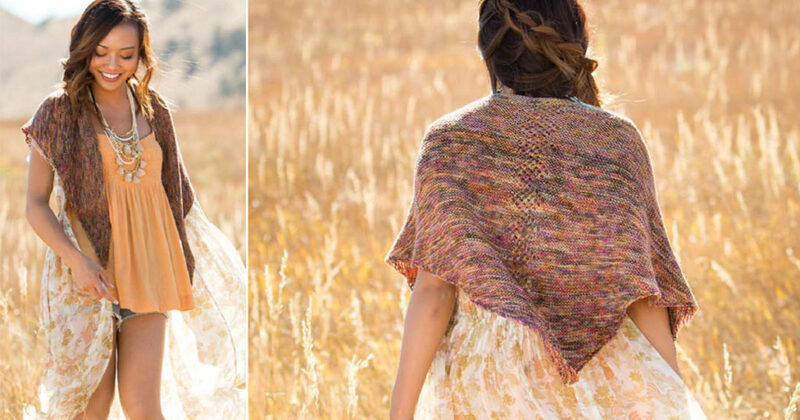 Spin Off Spring 2019: What Will You Make with Your Handspun Yarn This Spring? 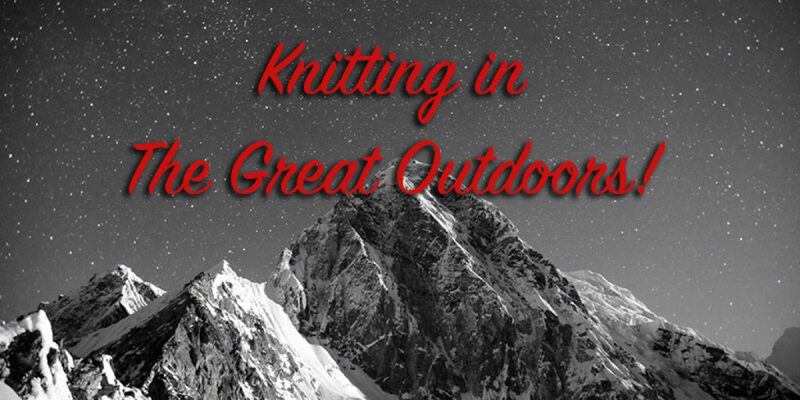 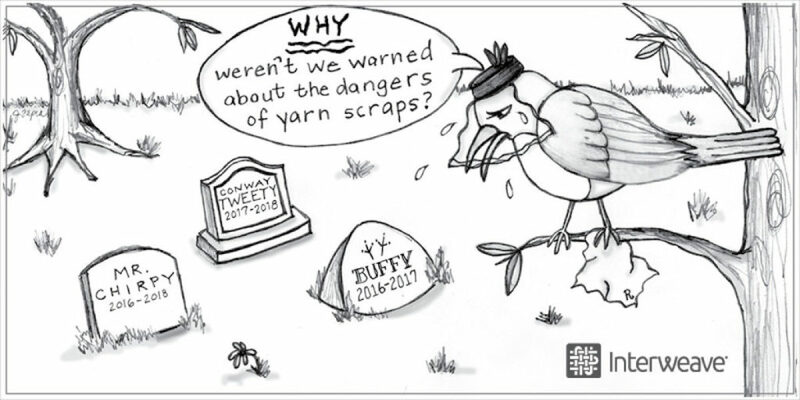 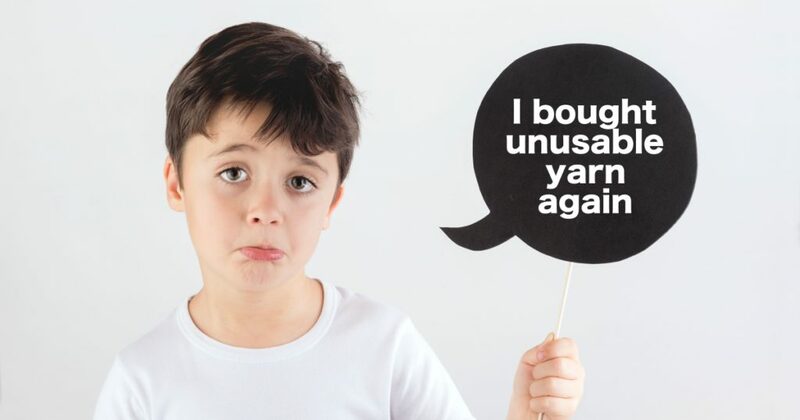 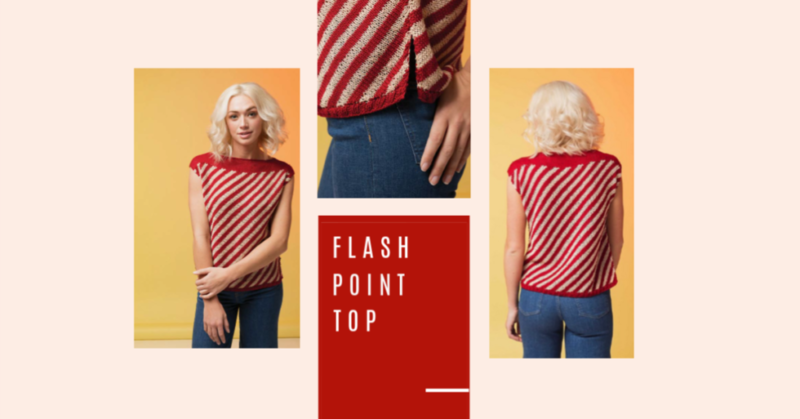 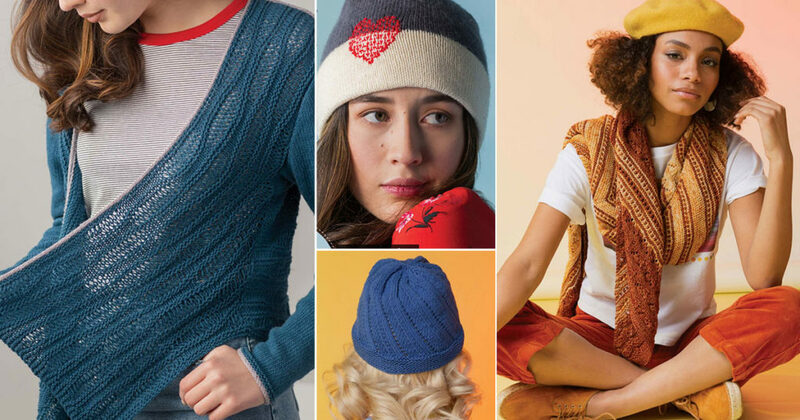 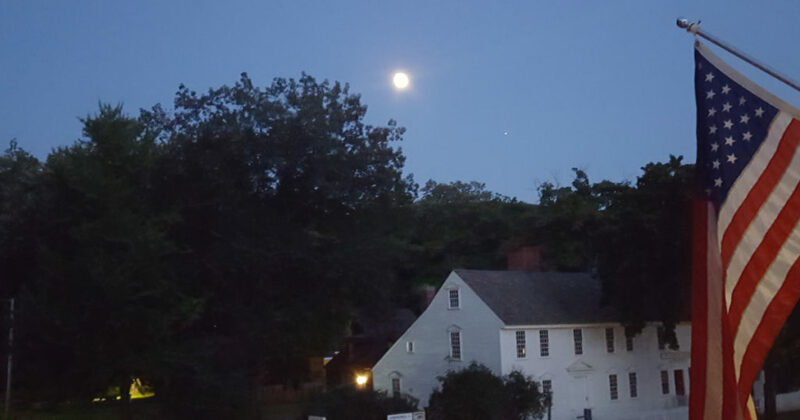 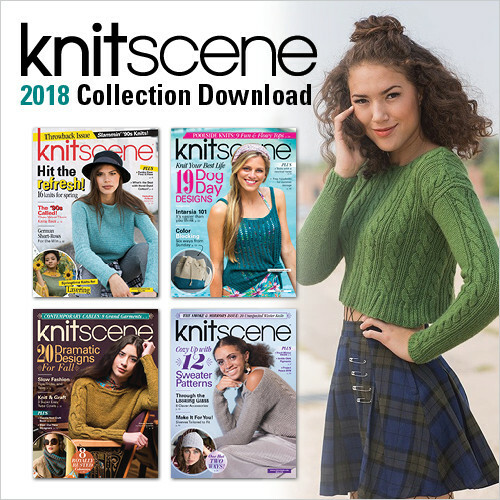 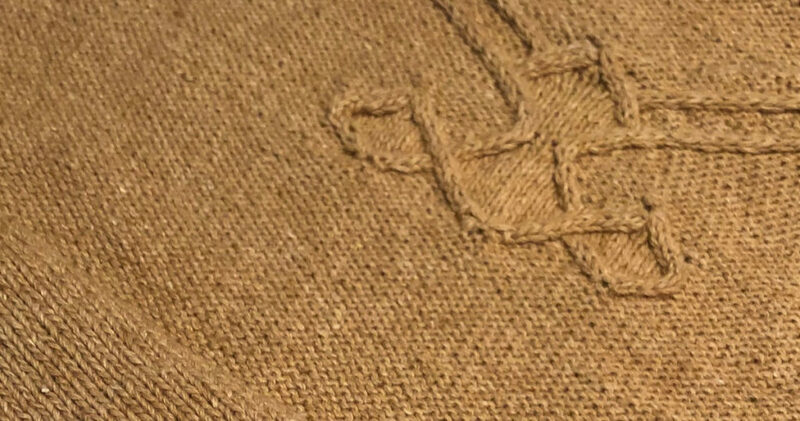 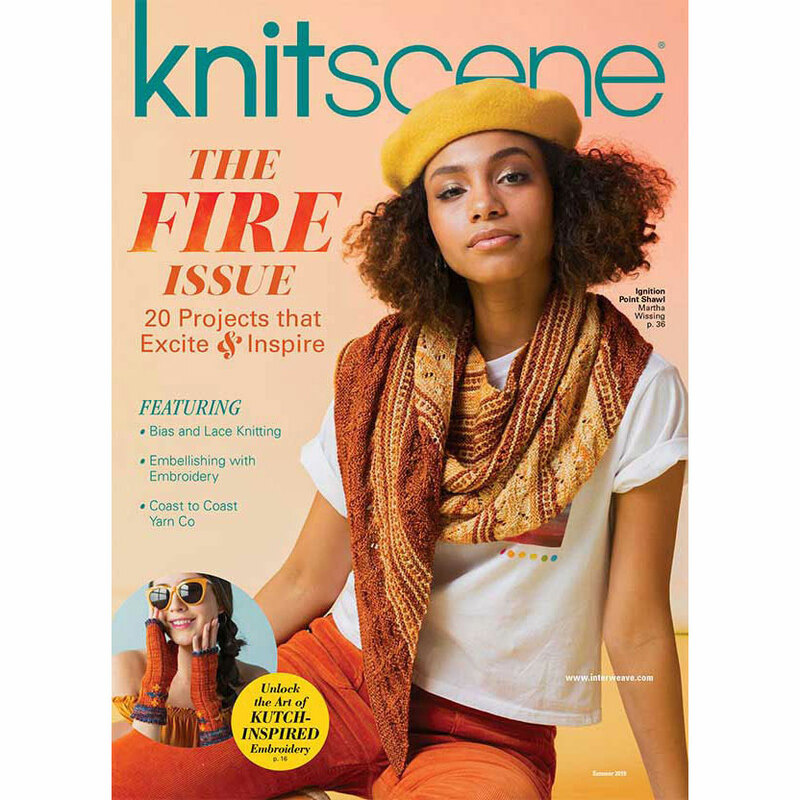 knitscene Summer 2019 Is on Fire! 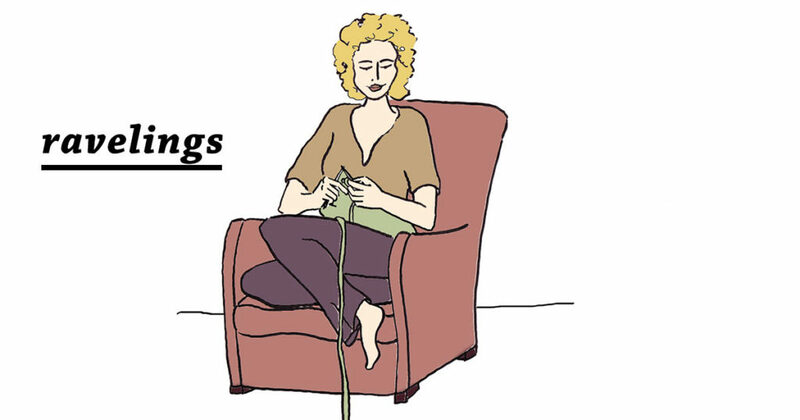 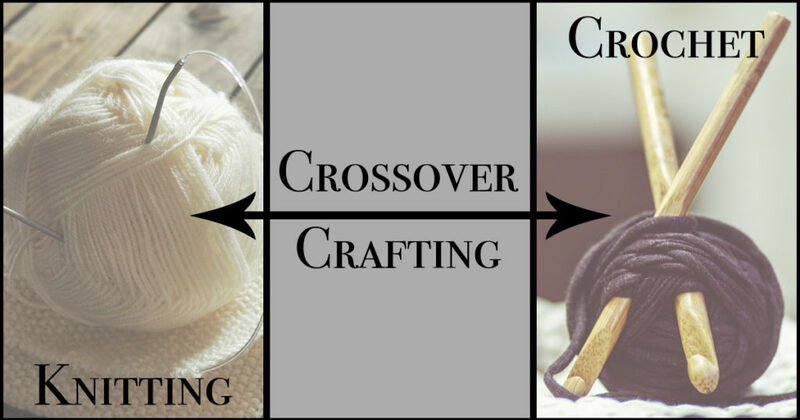 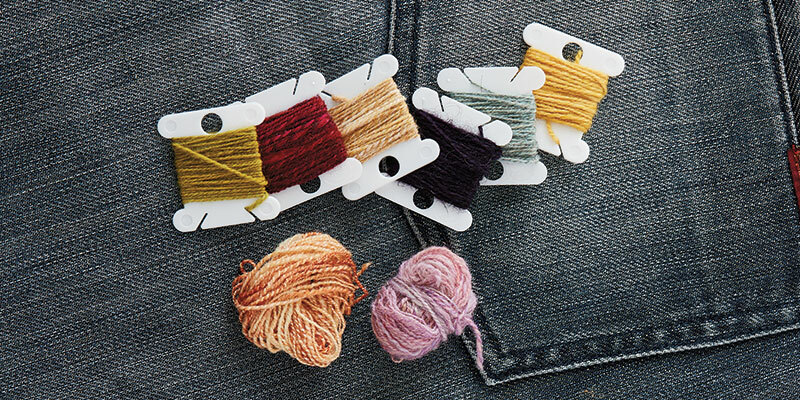 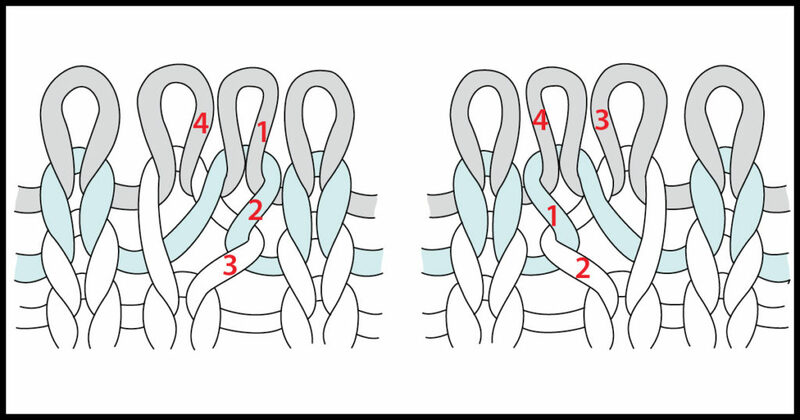 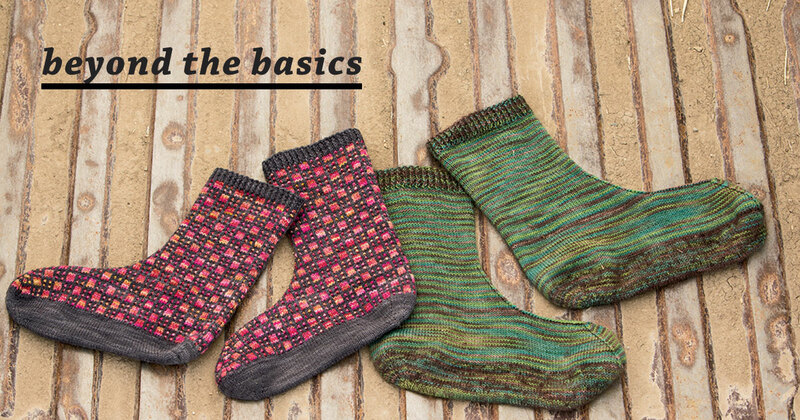 The Two Techniques Every Knitter Should Know! 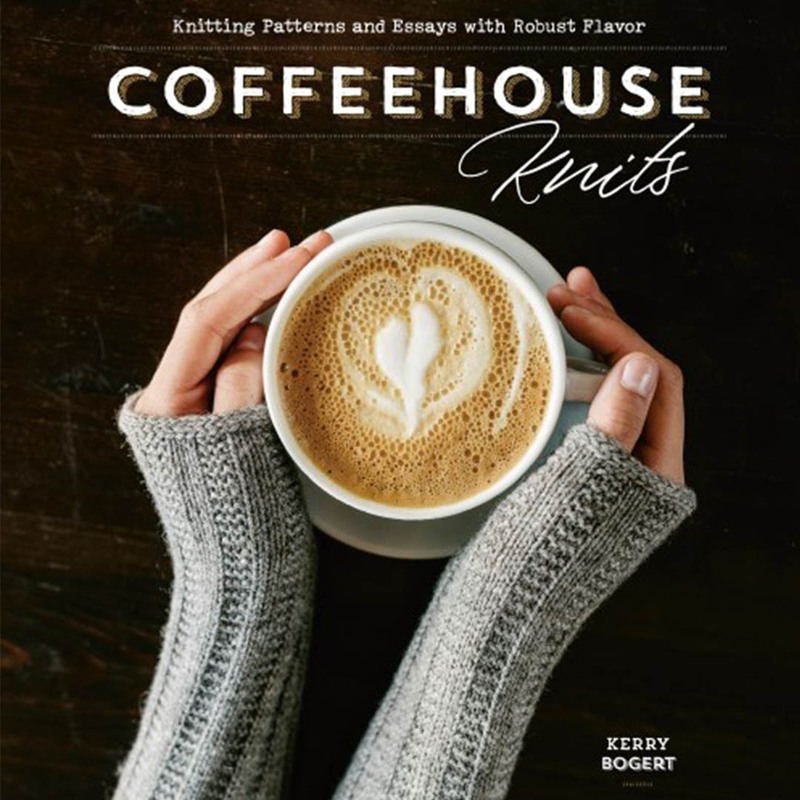 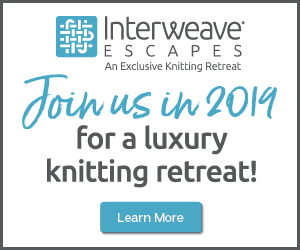 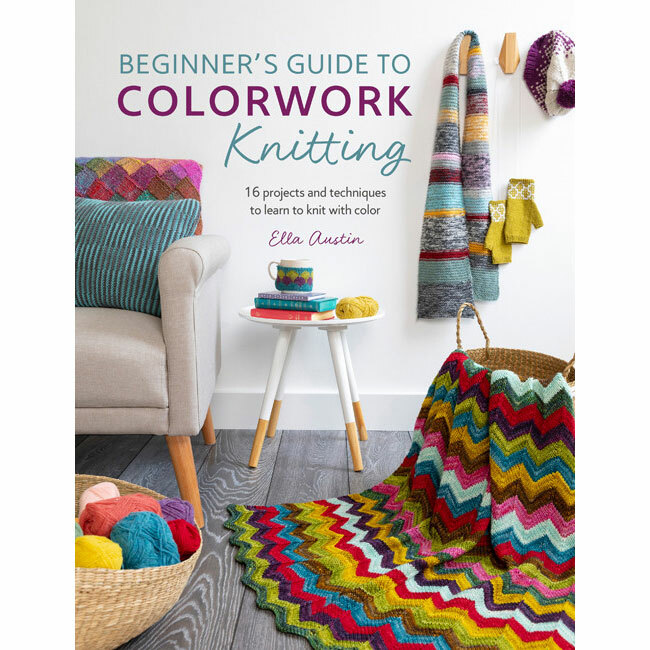 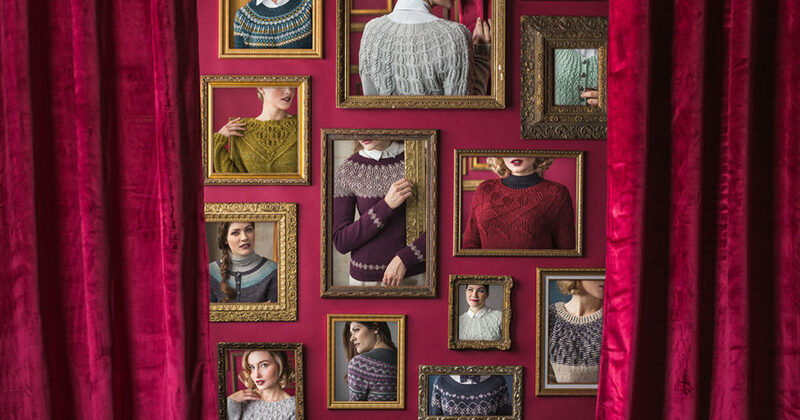 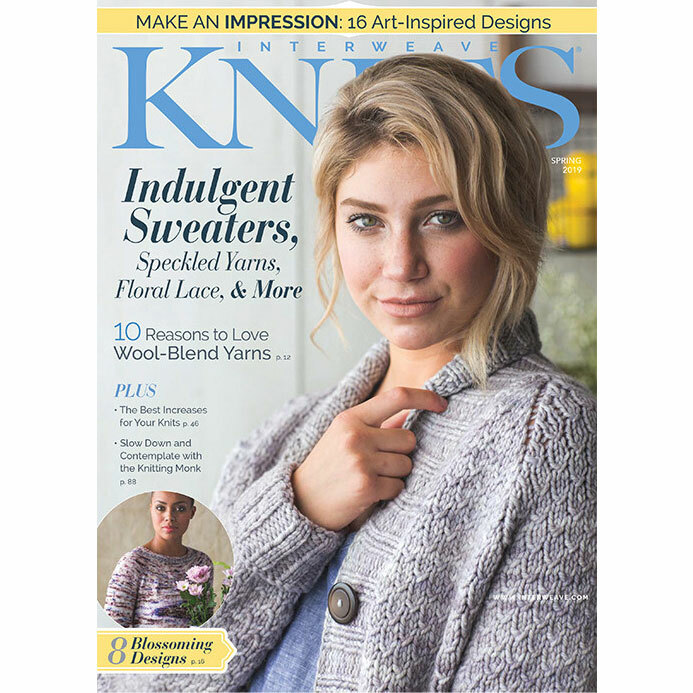 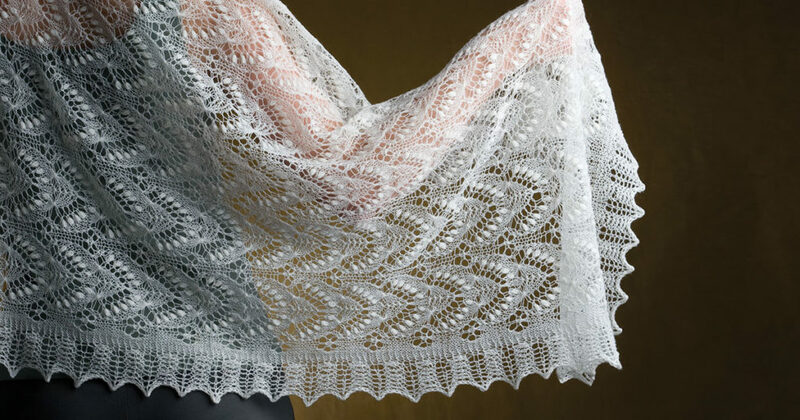 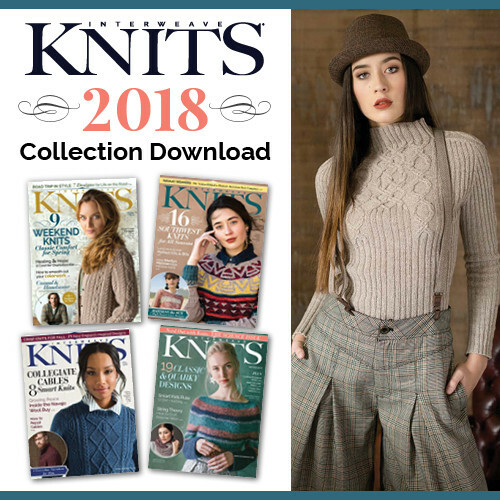 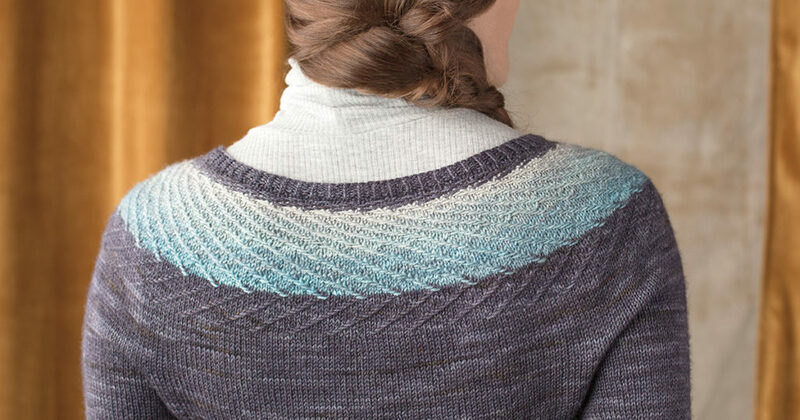 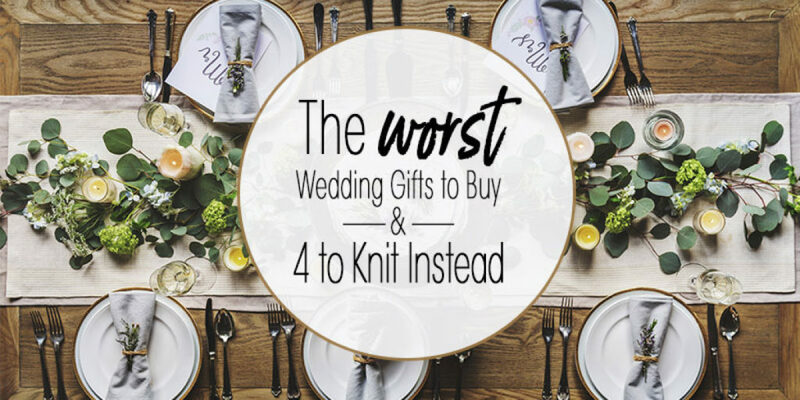 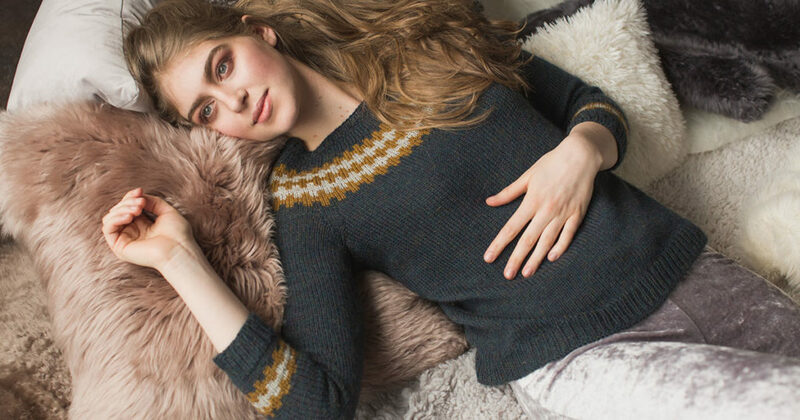 Get Interweave Knits Spring 2019 on Your Needles Now!